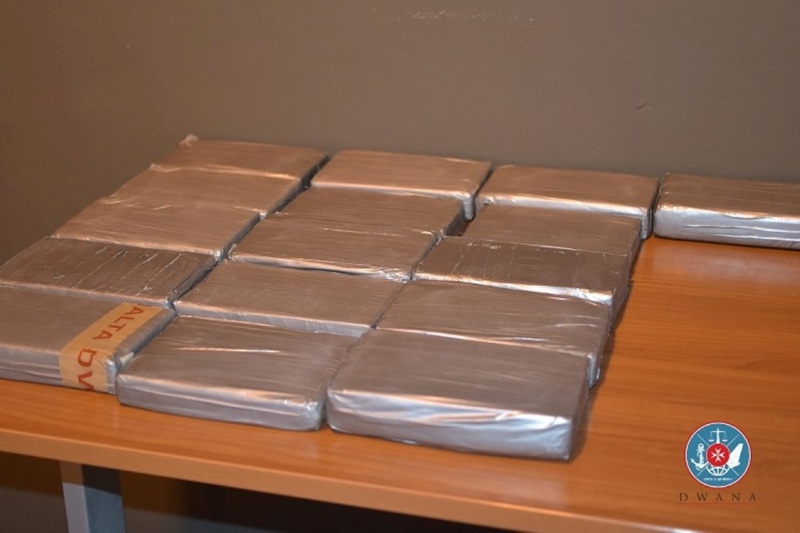 A considerable amount of cocaine, which had a black market value of 10 million euros and which was destined to Albania, was seized by authorities in Malta. The narcotic substance was discovered today in three different containers and the total weight was 91.3 kg divided into 76 packages. Maltese police said that the operation for the discovery of the cocaine lasted 19 hours. The illicit substance was detected by scanning devices. Maltese authorities said that they’re working to reprehend the people behind this large quantity of drugs. Investigators in Malta have also requested the assistance of Albanian police. Former deputy minister of Interior, Gent Strazimiri has commented the discovery of this quantity of narcotics, saying that he does not believe that Albanian authorities will manage to find out who the smugglers were.